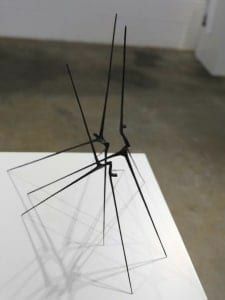 Will Maguire is a contemporary blacksmith and sculptor. 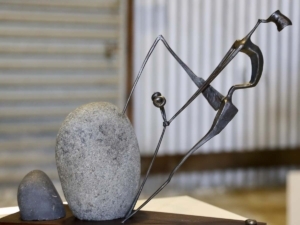 He works with hot steel, forging and manipulating it, striving to create forms that are beautiful, genuine and new. 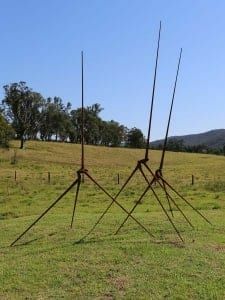 Based in the beautiful surrounds of New South Wales Hunter Valley Will is a one of very few contemporary blacksmiths in Australia utilising contemporary design and traditional skills learnt from masters overseas. Will works in steel as well as stainless steel, brass, bronze, copper and timber.